I have a little homework assignment for you. Stand 2 feet away from a 5-gallon bucket and toss a penny into the bucket. Easy right? Now stand 2 feet away from a gallon of milk (with the lid off) and toss a penny into the milk container. This requires more aiming and more focus, right? The same is true in regards to your game. The amount of concentration that most players use is directly related to the task at hand. A very spinny push to your middle might require some fancy footwork and some good concentration to successfully loop. A sidespin counterloop wide to your forehand might require perfect timing and good concentration to counterloop back around the net. Everyone puts good concentration on these difficult shots. HOWEVER, many players lose focus on “easy balls” like a short high-ball that could easily be smashed for a winner. As soon as they lose 5% of their focus then these players usually don’t move well, become sloppy, lose their spin, miss the “easy ball”, and then become frustrated. Approach these “easy balls” as being difficult balls. Approach these balls with 100% concentration. The same mental flaw is true in regards to playing lower opponents. The amount of concentration that most players use is directly related to the task at hand. Even when playing lower-rated opponents, bring out your best game with 100% focus and you will have no regrets. 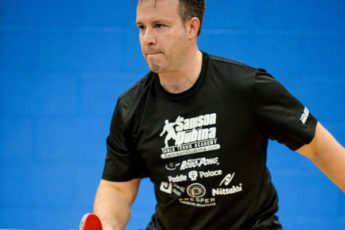 Located in Portland, Oregon USA, we are the North American Retailer for the major brands of table tennis. 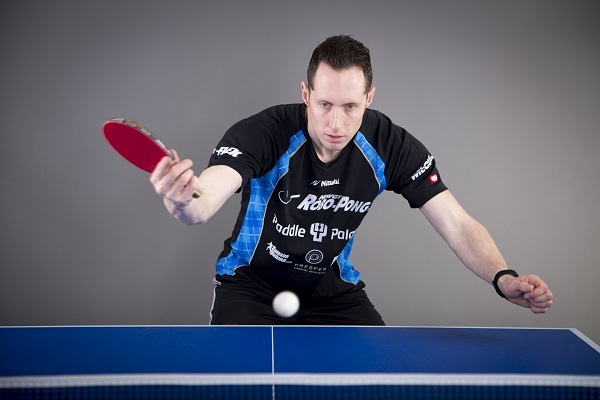 Offering premium customer service, we are players and lovers of table tennis, dedicated to elevating the game! © Copyright 2018. 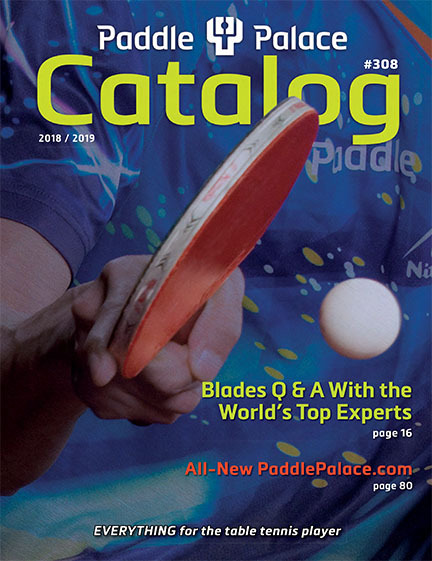 Paddle Palace.